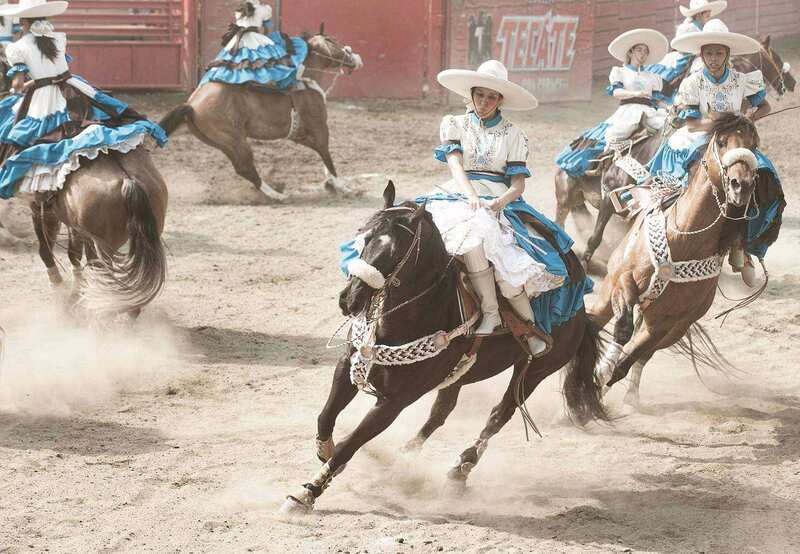 Charreria also known as Charreada is the national sport of Mexico. It is a game similar to rodeo and cowboys which involve horses or cattle.  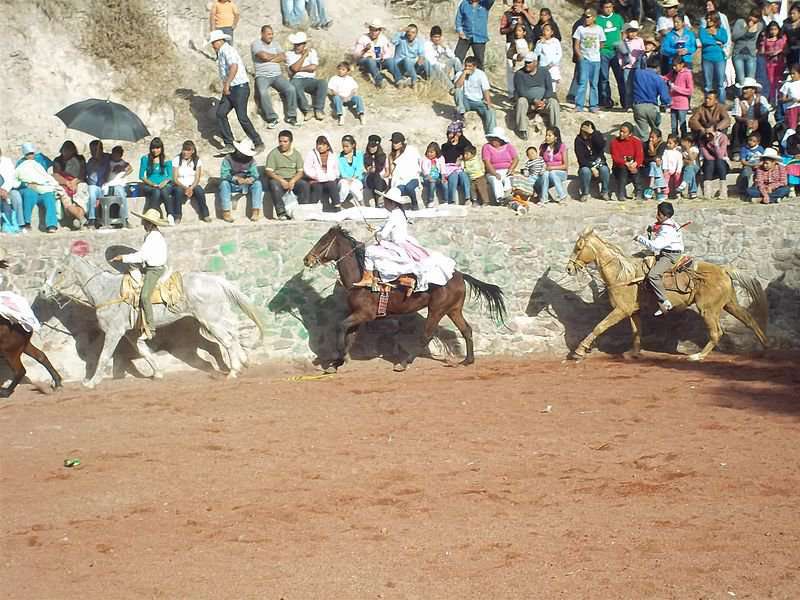 The sport includes nine events for men and one event for women, and all the events involve horses, cattle or both. 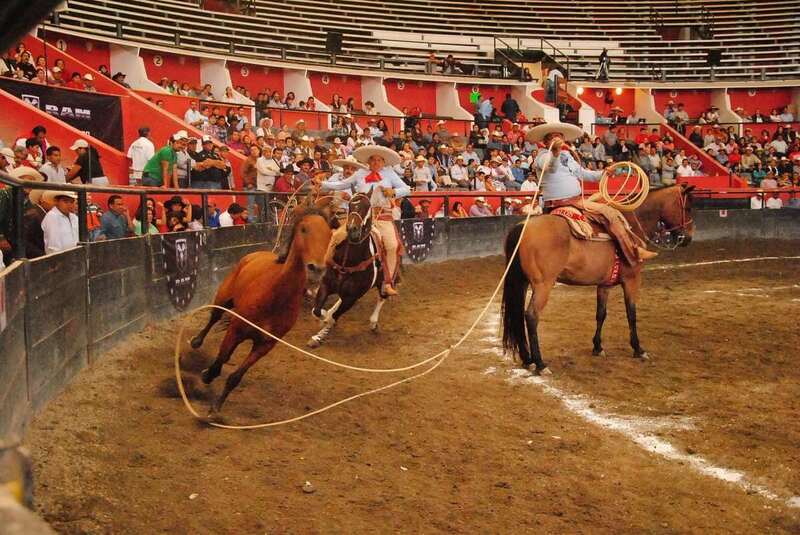 In the sport, two or more teams called the "asociaciones" compete against each other and the participants are judged by both style and execution. 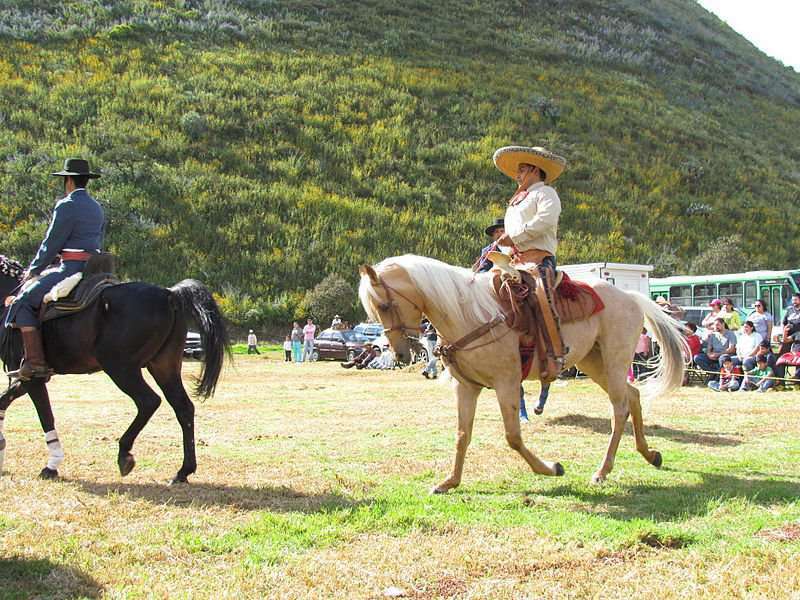 Charreria has its roots in the 16th century and evolved from the traditions brought from Salamanca, Spain to Mexico. 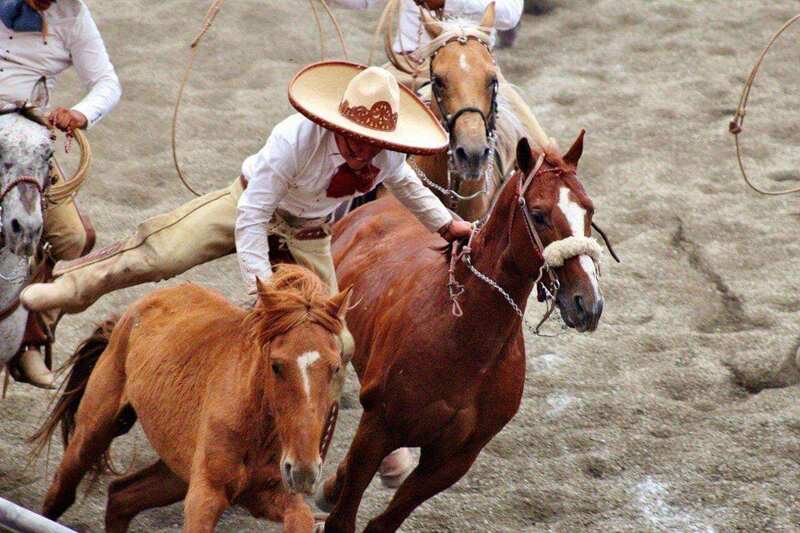 In the early 1930s, the sport is named as the national sport of Mexico by the president and in 2016, the sport was inscribed by UNESCO on the "Representative List of the Intangible Cultural Heritage of Humanity". 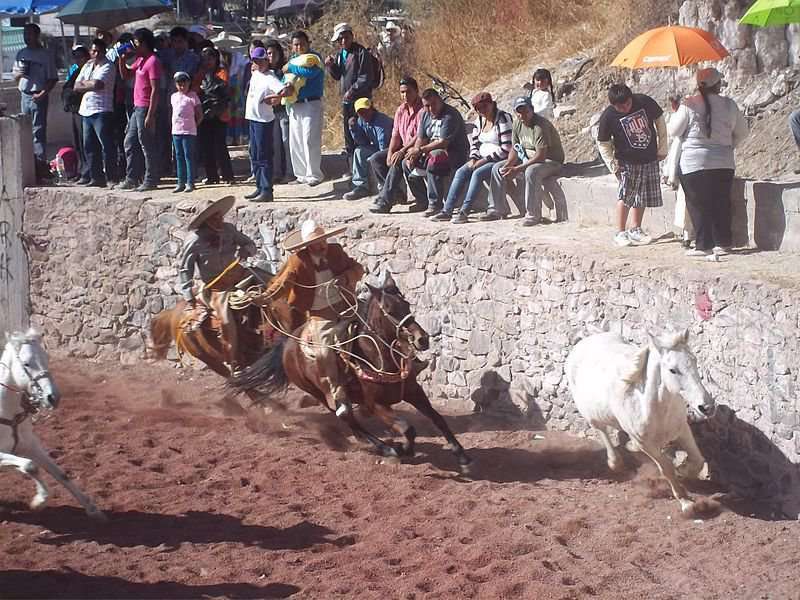 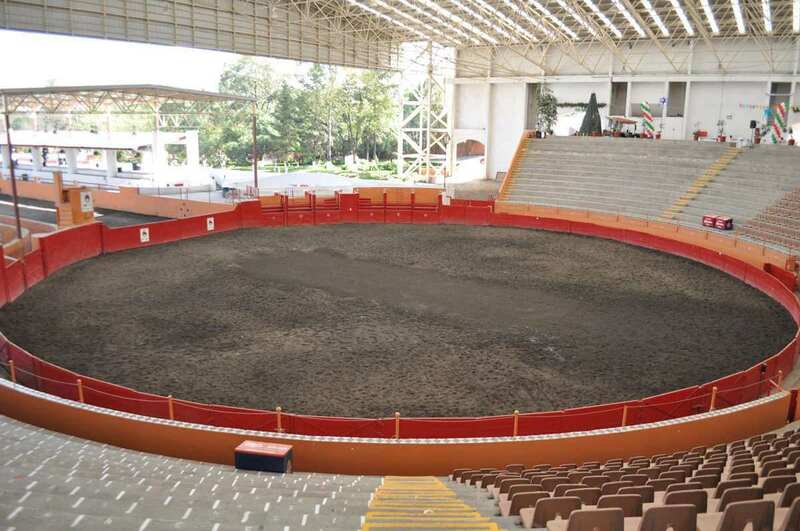 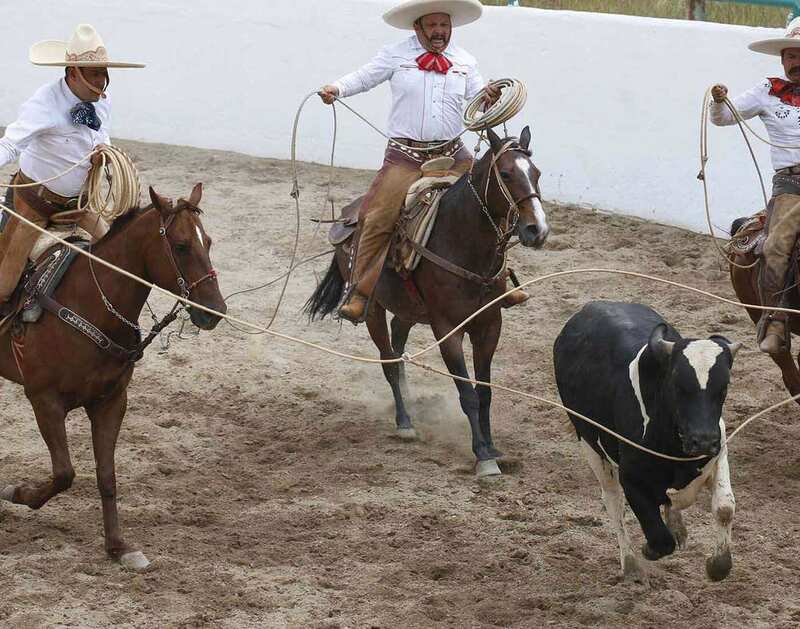 Charreria competitions take place within a marked-off area of an arena known as a Lienzo charro which consists of a lane 60 meters long and 12 meters wide leading into a circle of 40 meters diameter.